Aims Power 12 Volt 100 Amp Hour LiFeP04 Lithium Battery - Westrock Battery Ltd.
Prices Are Improving On Lithium LiFeP04 Solar Batteries! 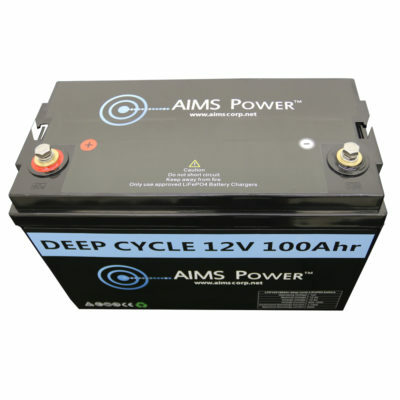 Know As Lithium Iron Phosphate Battery They Are Better Than AGM When You Compare Cost To Lifespan. 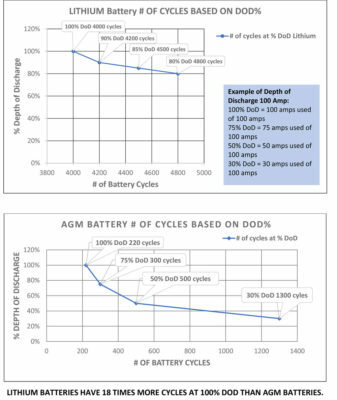 Lithium Battery Banks Should Be Sized To About 40% Of Lead Acid Battery Banks Because Of Their Ability To Handle 80%+ Discharge Cycles – Therefore A 500 Amp Hour AGM Battery Bank Would Be Replaced By A 200 Amp Lithium Iron Phosphate (LiFeP04) Bank. 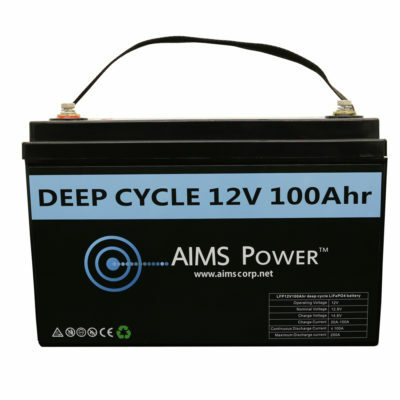 AIMS Power introduces its new battery product line of LiFePO4 batteries. 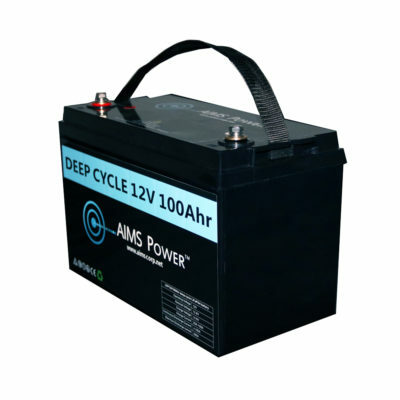 The LiFePO4 batteries maintain constant output voltage, providing more efficient power. This allows the cell to deliver virtually full power until it is fully discharged without harming the battery, and it can greatly simplify or even eliminate the need for voltage regulation circuitry. The battery has a much longer cycle life capacity, and is easier to maintain compared to other battery technologies. The LiFePO4 technology has better thermal and chemical stability, which improves battery safety and packed with power in a small and lightweight footprint. 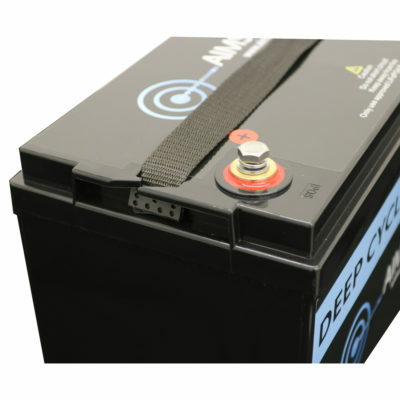 Easily uses the same space as your existing 12V battery and replaces lead acid, AGM or Gel battery applications in RVs, boats, commercial vehicles, off grid solar systems and much more. 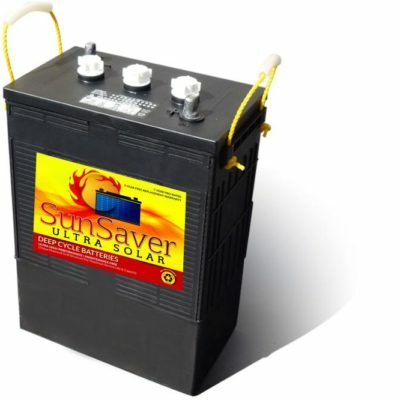 Not intended to replace starting batteries. 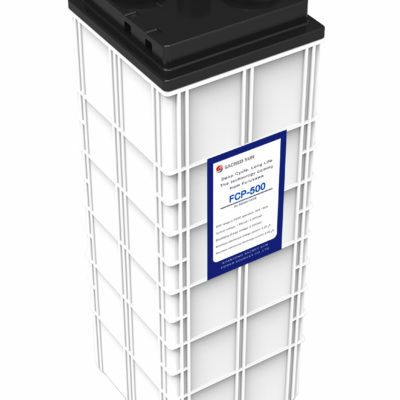 We Can Configure Ito Any Size Battery Bank 12, 24 or 48 Volts up to 400 Amp Hour!